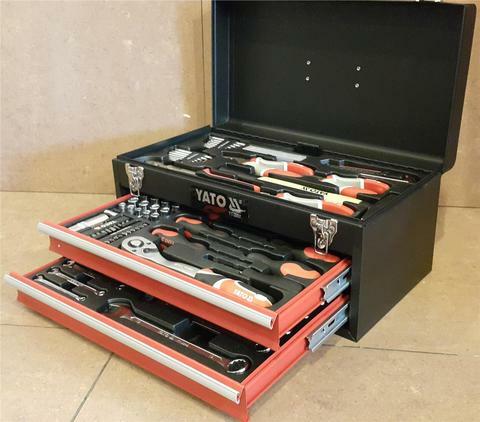 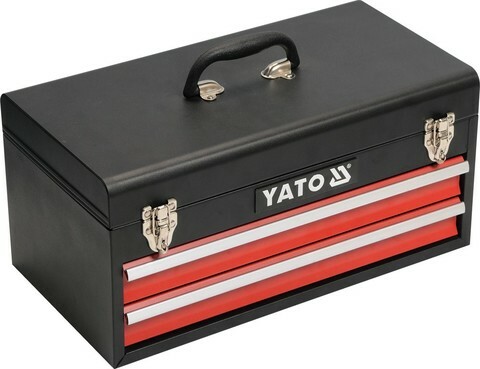 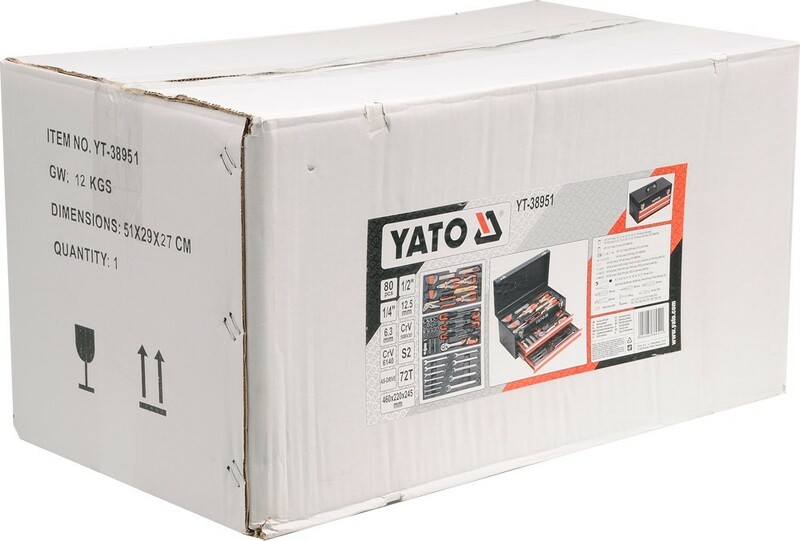 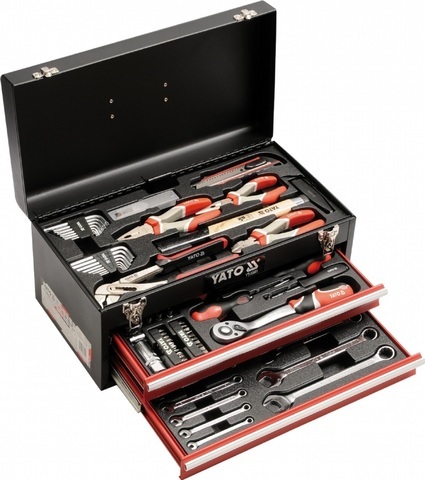 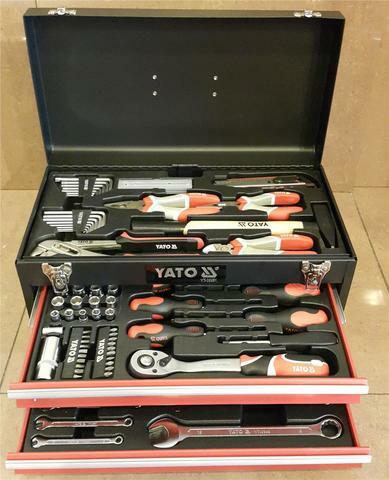 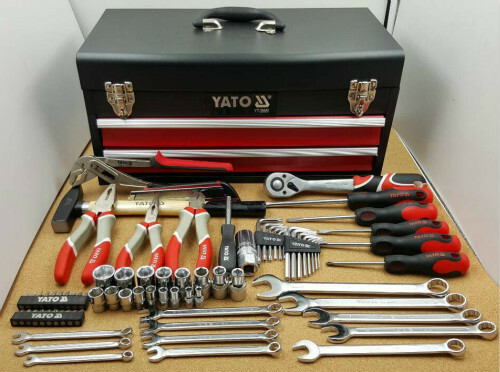 Yato Professional Tool Box with 80pcs Tools Kit Set..
You can use the Metal Tools Box with 80pcs Hand Tools Sets to repair any machine in emergency situations. 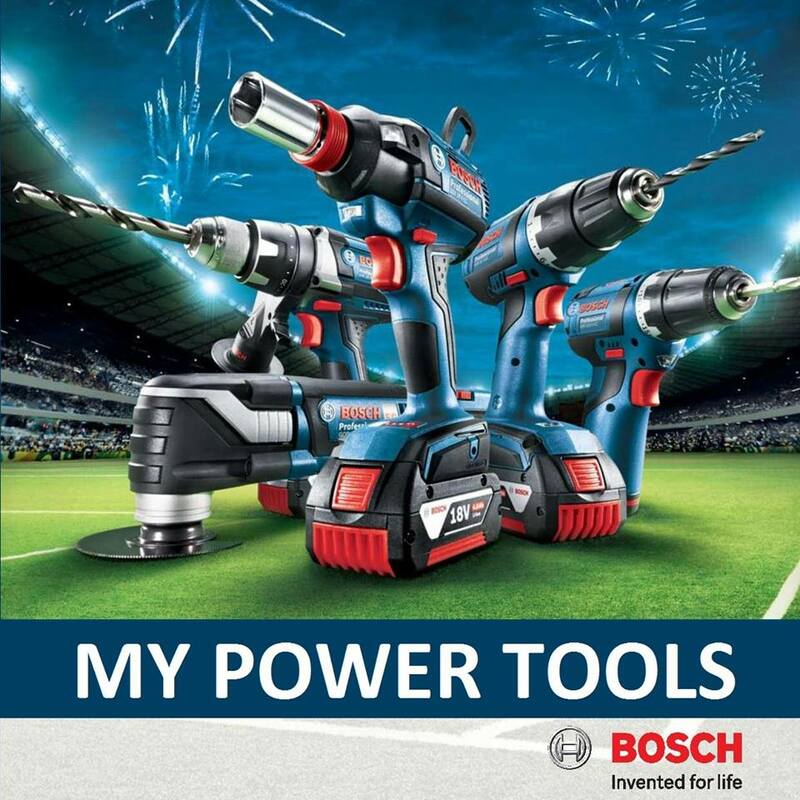 The set consists of sockets, screw drivers and other tools that are made of extremely durable material. 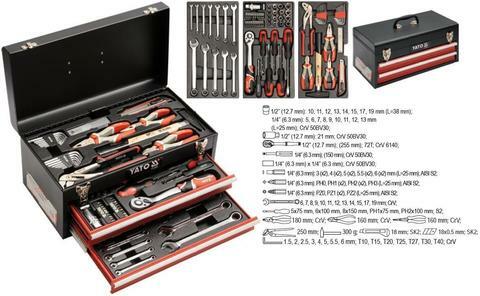 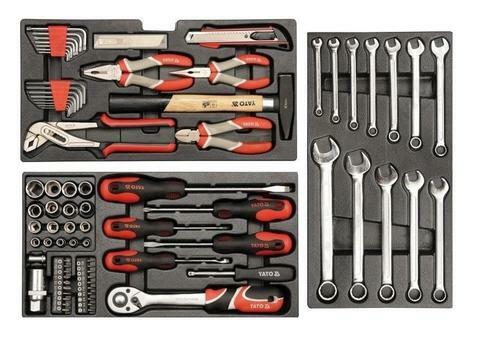 .Contains 80 items most commonly used hand tools Useful for maintenance of the production hall for minor work in mechanical workshop or garage.